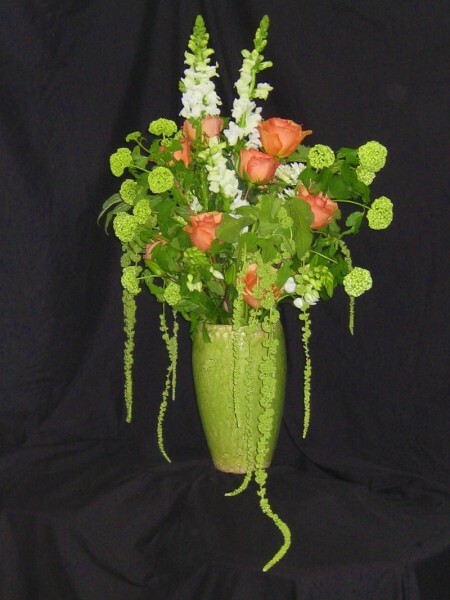 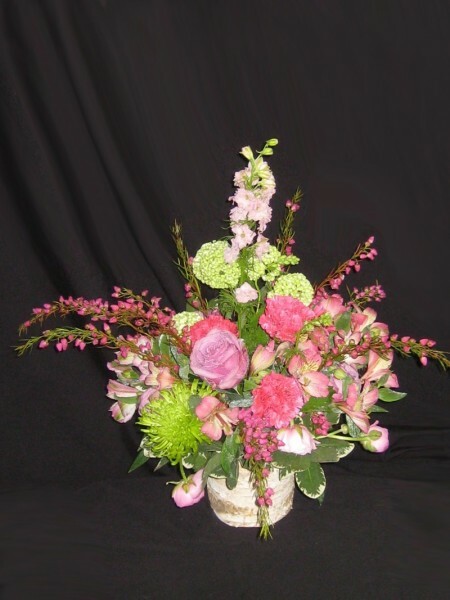 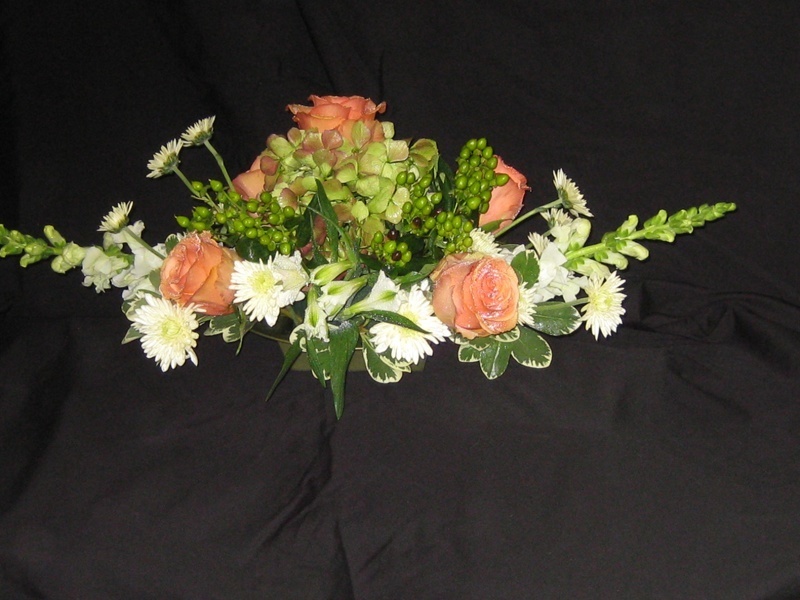 Traditional arrangements are your formal classics. 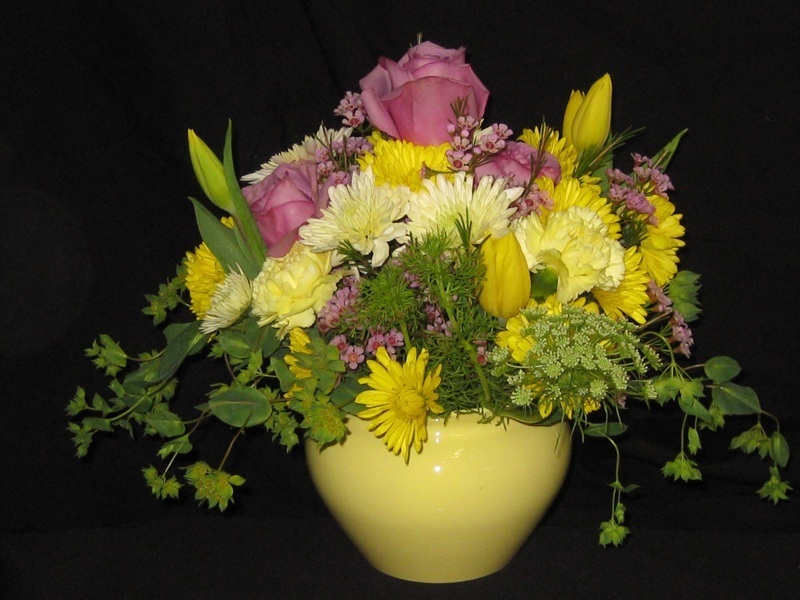 The form is symetrically balanced. 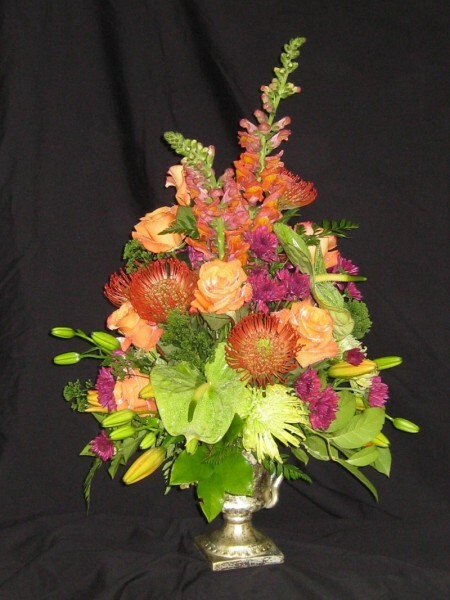 There is usually a variety of floral material used as well as color. 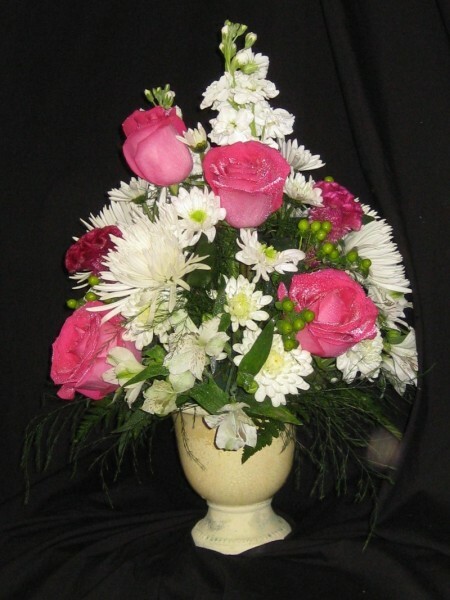 Historically, paintings done by the old masters show this as well. 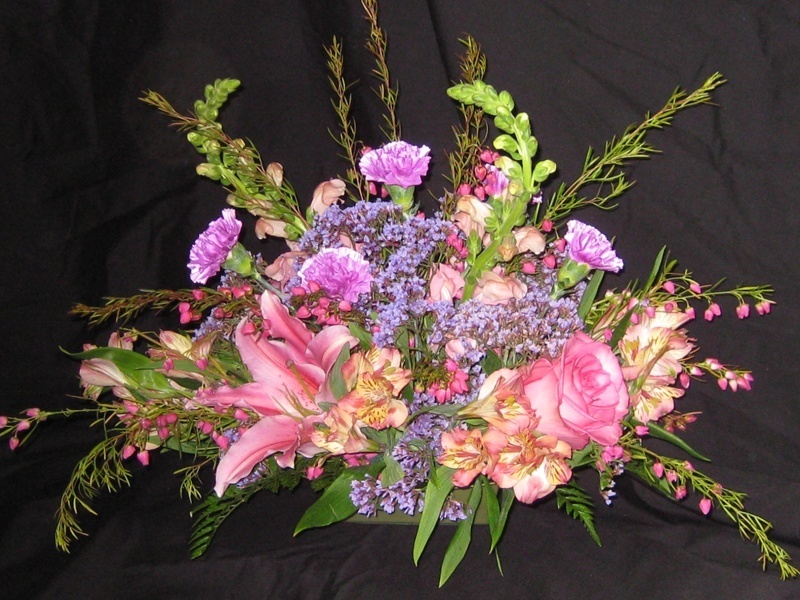 During Renaisance times, as trading expanded, people began to see flowers imported from all over the world. 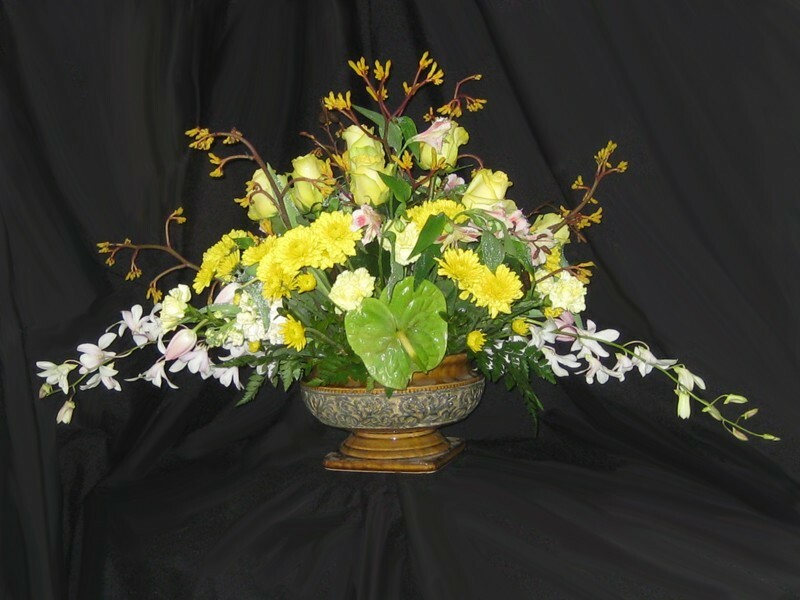 Arrangements made for the wealthy elite used all of these “new” flowers in arrangements to show how important the personage was.